The same God that leads you through green pastures guides you through the valleys. #1 New York Times bestselling author Joel Osteen provides a plan for how you can use the dark places in life for good. You may not realize it, but when you feel buried in dark places, you are being blessed. God doesn't send the difficulties, but He will use those hard experiences to help you grow. In the BLESSED IN THE DARKNESS JOURNAL, readers will be challenged with daily readings, reflections, and thought-provoking questions leading them to record their observations about how God is using their time in the valley to draw them closer to Him and to help them learn to trust Him when life doesn't make sense. Blessed In The Darkness Journal by Joel Osteen was published by FaithWords in December 2017. The ISBN for Blessed In The Darkness Journal is 9781546032779. 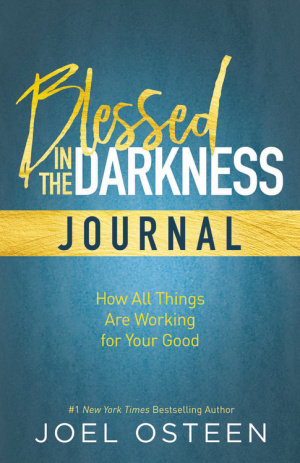 Be the first to review Blessed In The Darkness Journal! Got a question? No problem! 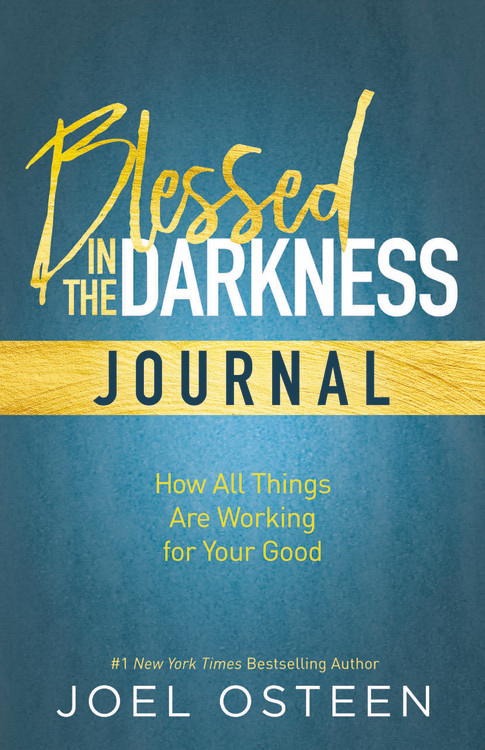 Just click here to ask us about Blessed In The Darkness Journal.